Experiencing water damage is a really unfortunate experience which you need to spend lot of hours cleaning your home. Truly it is frustrating. Even, you will lose some of valuables during the water damage period till you restore it. The best thing to do when you experience any water damage is to call a company who deals with water damage and who can help you to restore from water damage. 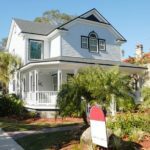 Here are some of the home improvement tips which you can apply for your home to avoid water damage. If there are missing shingles or damaged shingles, then there is a possibility of getting water inside. So, inspect the roof of your home for any damages. If you found any missing or damaged shingle, repair it fast to avoid any future damage from water. Check your foundation for cracks or holes. If you found any, repair the cracks fast to avoid water leakages. Check your doors and windows for any damages. If you found cracked frames, peeled off painting and swelling, then you may need to pay more attention to it. You may even need to reinstall windows to avoid water leaks from outside. Damaged water pipes and leaks in the bathroom are common and would leak to water damages. 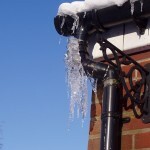 That is why it is important to check your pipes and plumbing system for any leaks. 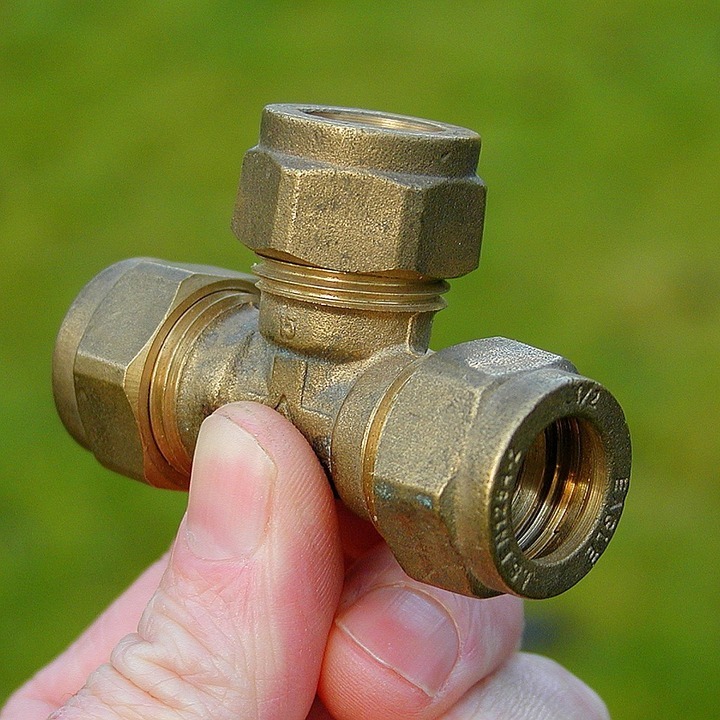 If you find any damaged pipe or leaking tap, repair it fast to avoid possible water damage. This is some great information, and I appreciate your point that fixing your roof can help prevent future water damage. When I was in my attic, I noticed that the roof was leaking, and there was some standing water as well. I'll definitely look into having the leak fixed, and I'll have someone come and fix the wood that was damaged. Thanks for the great post! This is a great article. I really appreciate you for this such an informative post. Once I have found that the wood in my yard getting damage because of the water which daily comes from a leakage pipe and I don't know where it is coming as I have my yard full of flowers and a beautiful appearance. I will look into these points and try to recover it by myself. Thanks for the tips. Thanks for your input and ideas.Glad this post is helpful..
Water damage is the worst. It can happen at any time and can happen anywhere. I will take your advice and check my foundation to see if there are any cracks that water can go through. You make a good point about ensuring that there are no damaged water pipes and leaks in the bathroom. We just bought a new house and we are a little worried because we are noticing some water damage around the foundation. Thank you for your home improvement tips to help avoid water damage. Now we know what to look for in regards to preventing future water damage to our home. Thanks for your input and glad this post is helpful.. I think it is super important to get your roof inspected regularly. That way, you can make sure there aren't any leaks or other problems. It would be awful to have holes in your roof. That would just create more problems that no one would want to deal with. Thanks for adding this idea for this post.Yes,having roof inspected regularly is a great way to avoid water damages. Water damage is not fun to deal with. Thank you for sharing your suggestions on how to prevent it. I will be sure to refer to it, thanks! It is good to check the foundation and fix any problems. However, I believe it is just as important to work on drainage around the house. If water is pooling by your foundation it will eventually find a way in. It's true that you need to get any water damage restored as soon as possible. My bathroom has some pretty old fixtures, and I worry that they might leak. If they do, I'll need a plumber and a water damage repair service to fix it up. I really appreciate the tips on avoiding water damage in the home, I think this will really help in my mom's home. I do not like water damage at all, it has cause my mom thousands of dollars in repair unfortunately. I think it is important to keep the roof in tip-top shape, I agree that if there are any shingles missing that they need to be repaired as quick as possible. I will be sure to share these tips with my mom in helping her prepare for future storms. As a homeowner, I would like to take care every corner of my home. Therefore in most of the cases, we used to spend a huge amount of money to develop our home conditions. But in the case of any damages, we are facing problems with our home condition, the damage that indicates home interior & exterior damages, infrastructure damages, plumbing, air sealing and many other kinds of damages. Here from this article, we have found some essential things about water damage problems. Thanks for such a wonderful article. I have found a lot of helpful info on your website this page in particular. Thanks for posting.